Denver is the capital city of Colorado and home to almost 3 million people living in the greater metro area as of 2017. Known as the Mile High City because of its elevation over sea level, Denver was founded in the mid-1800s as a mining town during the peak of the Gold Rush. Now, it is considered one of the best places to live in the United States with a combination of urban features like craft breweries, fine dining, and a thriving music and arts scene. It has one of the most walkable downtowns of any U.S. city, alongside incredible outdoor adventures and beautiful views of the Rocky Mountains. However, alongside the thriving population is a darker side. Thousands of Denver residents struggle with addiction to alcohol and drugs, especially opioid drugs. There are high rates of illicit drug abuse like heroin and cocaine, prescription drug abuse including benzodiazepines and painkillers, and legal drug abuse in the form of alcohol use disorder (AUD) and marijuana abuse. The state of Colorado loosened the penalties for several drug-related crimes, so fewer people are going to prison for possession or intoxication. Instead, they are referred to drug treatment programs and community service through the criminal justice system. The National Institute on Drug Abuse (NIDA) notes in their Principles of Effective Treatment that detox and rehabilitation do not have to be voluntary to be effective, so this approach to overcoming drug abuse, related crimes, and overdose deaths may prove effective in the next decade. Denver’s court system participates in these programs. Denver also participates in the state’s prescription drug monitoring program (PDMP), which helps medical professionals coordinate care for patients in part by noting how many prescriptions they have and how often these need to be refilled. This can reduce the risk of addiction by helping doctors and pharmacists catch patterns of abuse early. To prevent, educate, and treat drug addiction, the Colorado Attorney General works with several programs. 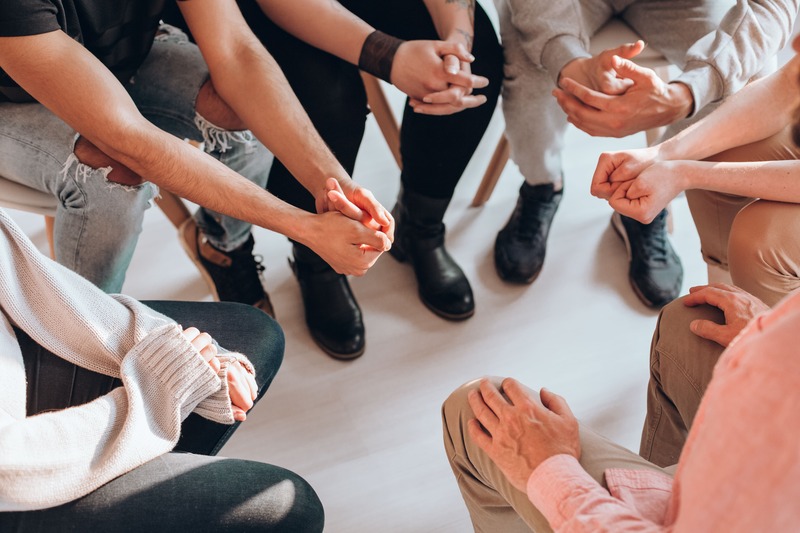 · Colorado Substance Abuse Trend and Response Task Force: This group meets to respond to changing and ongoing threats to Colorado residents, including people who live in Denver. · Take Meds Seriously: This program promotes the safe storage and disposal of prescription drugs, including how to find a drug take back program for unused medications. · Rise Above Colorado: This program is focused on educating young people in the state to prevent or stop substance abuse. There are also several state-provided drug treatment programs and therapists who are licensed to work with people struggling with addiction. 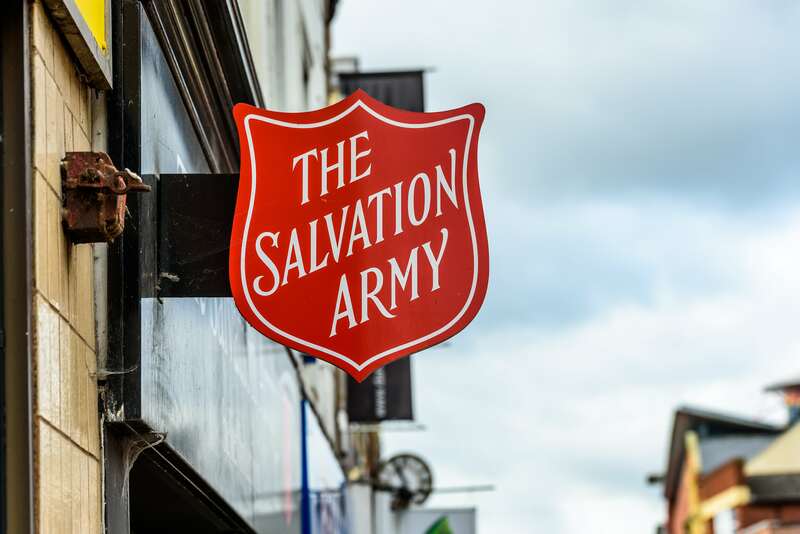 For residents of Denver who need immediate help and do not have the financial ability to pay for a treatment program, the Denver Salvation Army and Alcoholics Anonymous chapters in Denver are available for you to get started on your path to sobriety right away. Between 2012 and 2014, reportedly 10 percent of Denver’s population ages 12 and older struggled with an addiction or substance use disorder involving drugs or alcohol; this represents 254,657 people. About 8 percent of Denver residents reported struggling with alcohol use disorder specifically while 3 percent reported abusing illicit drugs. For the most part, people seeking addiction treatment in Denver reported that alcohol was their primary drug of abuse; however, by 2016, heroin was the second most-reported drug with methamphetamine and marijuana ranking almost equally. Cocaine and prescription drugs were reported less frequently but in about equal numbers. · Alcohol: The steps of the Colorado State Capitol Building are exactly 5,280 feet, or 1,609 meters, above sea level — exactly one mile high. With so much elevation, water boils at a lower temperature, golf balls go further, and alcohol packs more of a punch. Because of how your body’s systems change with elevation, alcohol soaks into your bloodstream faster, making you more intoxicated. Alcohol accounted for 34 percent of all substance-related deaths in Denver in 2010. 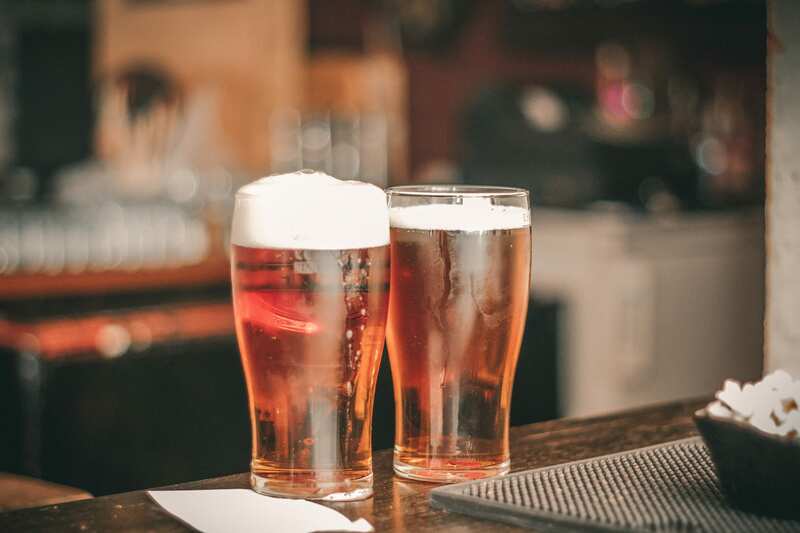 On average, young people see about 23 ads for alcohol per month; surveys report that adolescents and young adults tend to drink 1 percent more alcohol for every ad they see. People living in Denver abuse alcohol at high rates. Between 2012 and 2014, about 26 percent of residents in the city, ages 12 and older, reported binge drinking; this represents 629,953 people. Per the Healthy Kids Colorado (HKC) survey in 2013, 72 percent of Denver’s students tried alcohol at least once in their lives. · Marijuana: The city of Denver has embraced Colorado’s legalization of recreational and medical marijuana, opening shops to sell this drug in several locations to the delight of residents and tourists alike. However, like alcohol, marijuana is a very intoxicating substance and can lead to addiction. Reportedly, 15 percent of Denver residents struggled with marijuana addiction in 2012 to 2014, which was about 361,325 people. The 2013 HKC survey reported that 56 percent of Denver’s school-aged students tried marijuana at least once in their lifetime. Prior to marijuana legalization in Colorado in 2012, there were high rates of abuse of this drug and a higher perceived risk from abuse. Between 2006 and 2008, about 10 percent of residents in the Denver Metropolitan Area reported that they abused marijuana, and 27 percent reported that they thought the drug was dangerous, including carrying a risk of addiction. · Opiates: Heroin and prescription painkiller abuse is a severe problem across Colorado, but Denver struggles with some of the highest rates of opioid addiction and overdose in the state. Almost 5 percent of Denver’s high school students reported abusing heroin at least once in their lifetimes, the second-highest rate in Colorado. By 2016, heroin caused more deaths than opioid analgesics and methadone, although those substances were still deadly to many. · Prescription drugs: Narcotic painkiller abuse has become an epidemic in the United States, leading to thousands of deaths from overdose every year. While the problem predominantly involves heroin and illicit fentanyl now, it began with prescription painkillers like oxycodone and hydrocodone. In Denver between 2012 and 2014, about 5 percent of residents abused prescription painkillers for nonmedical reasons; this percentage represents 121,779 people. The 2013 HKC survey reported that 15 percent of Denver’s adolescents abused prescription drugs at least once. As of 2016, prescription painkiller abuse in Denver is continuing to decrease, similar to the rest of Colorado. However, benzodiazepines are also a serious problem among Denver’s population. In 2016, of the 138 reported drug-related deaths in both the city and county of Denver, 39 involved benzodiazepine drugs. · Illicit drugs: Heroin is one of the most devastating illicit drugs abused by Denver residents, but other drugs widely abused by these urbanites include cocaine, methamphetamine, and MDMA. About 4 percent of Denver’s residents abuse illicit drugs, which represents 106,090 people. In the 2012 to 2014 survey period, cocaine abuse in particular was high: about 3 percent, or 78,439 residents in the Mile High City. Law enforcement seized methamphetamine the most often. In 2016, 30.7 percent of drug seizure reports were meth while 19.6 percent were illicit cannabis, 16.5 percent were cocaine, and 15 percent were heroin. A startling 8 percent of school-aged students, per the 2013 HKC survey, reported trying cocaine at least once; 10 percent reported abusing inhalants, from aerosol sprays to poppers, at least once. There is a lot of help available in Denver. Since the metro area is so large, there are many places to find evidence-based treatment, from free options to luxury facilities. Although Denver residents have access to alcohol, cigarettes, and recreational marijuana, these drugs are all addictive despite their legal status, and many people enter treatment to overcome problems involving these substances. Like the rest of Colorado, Denver has been greatly impacted by opioid abuse, addiction, and overdose; thousands of people in the city have died over the years, so expansions of medication-assisted therapy are available to help people currently suffering from narcotics addiction. Abusing prescription or illicit drugs is extremely harmful, but there is help available for Denver residents. What’s it like to live in Denver, CO? U.S. News. 10 Facts About Denver. Denver.org. Denver Metro Sentinel Community Site (SCS), Drug Use Patterns and Trends, 2017. (November 2017). National Drug Early Warning System (NDEWS). Substance Abuse Overview. City and County of Denver (Denvergov.org). Making the Wise Investment: Statewide Needs Assessment of Primary Prevention for Substance Abuse. (February 2018). Colorado Office of Behavioral Health (OBH) and the Colorado Health Institute. Colorado Drug Possession Laws. FindLaw. Principles of Drug Addiction Treatment: A Research-Based Guide (Third Edition). (January 2018. National Institute on Drug Abuse (NIDA). Substance Abuse Trend and Response Task Force. Colorado Attorney General’s Office. Denver Adult Rehabilitation Center. Salvation Army.